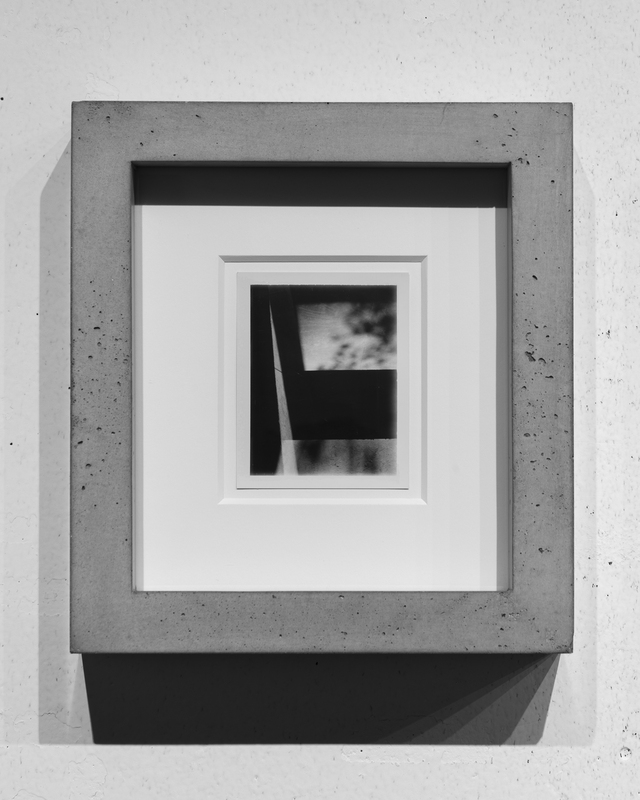 Concrete Space suggests the limits and tensions between thought and matter. 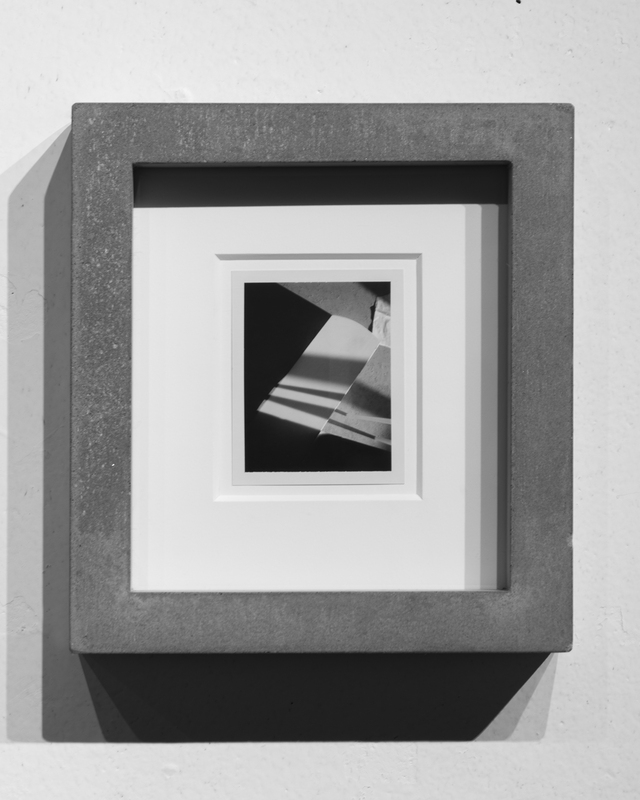 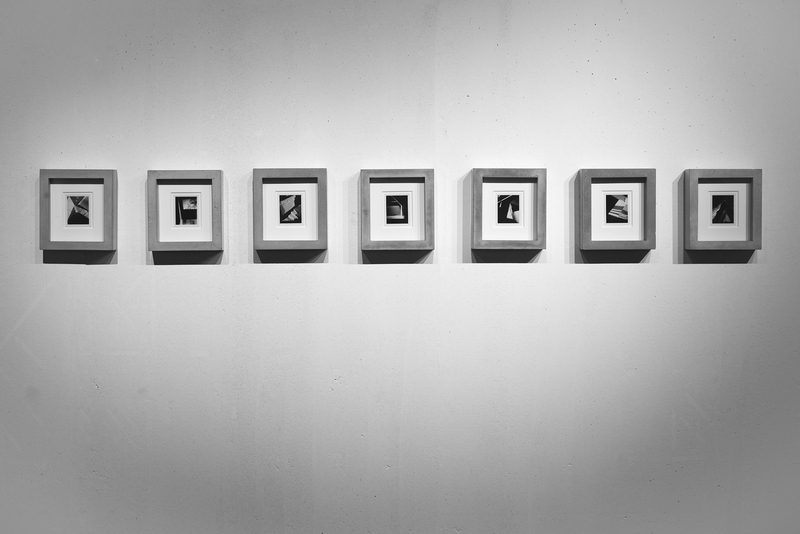 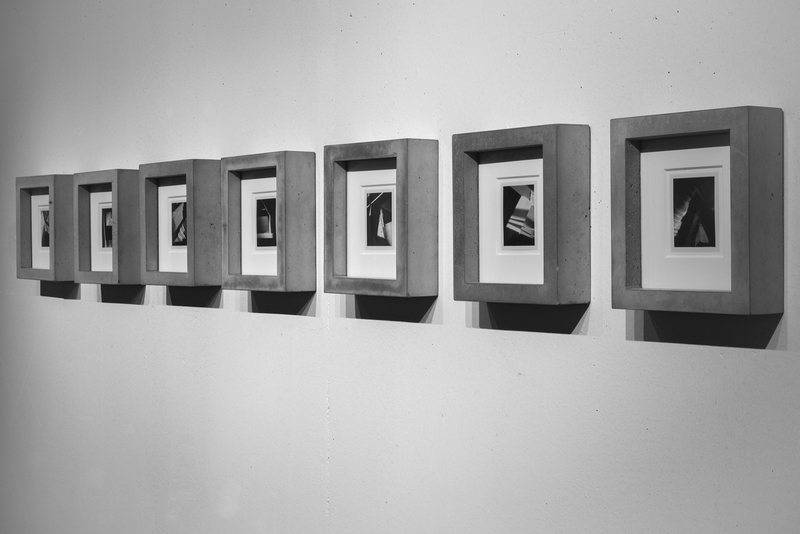 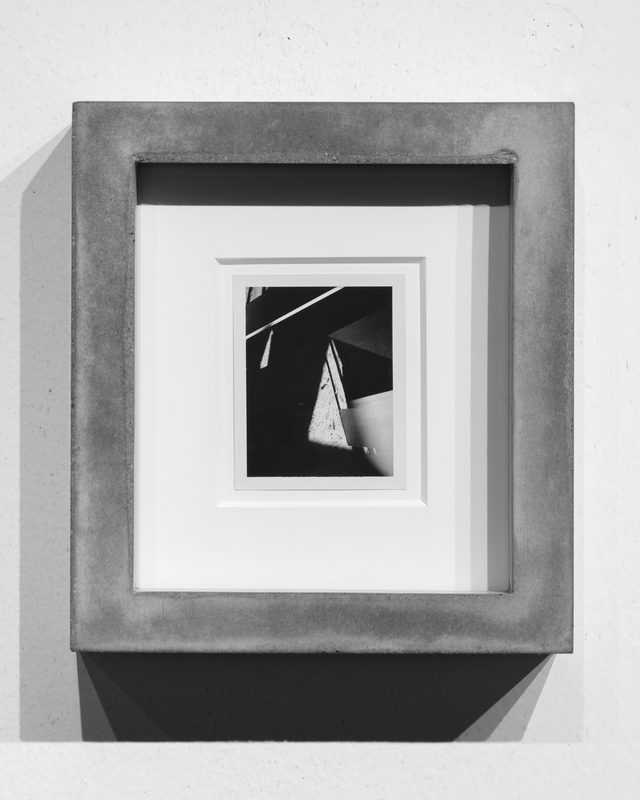 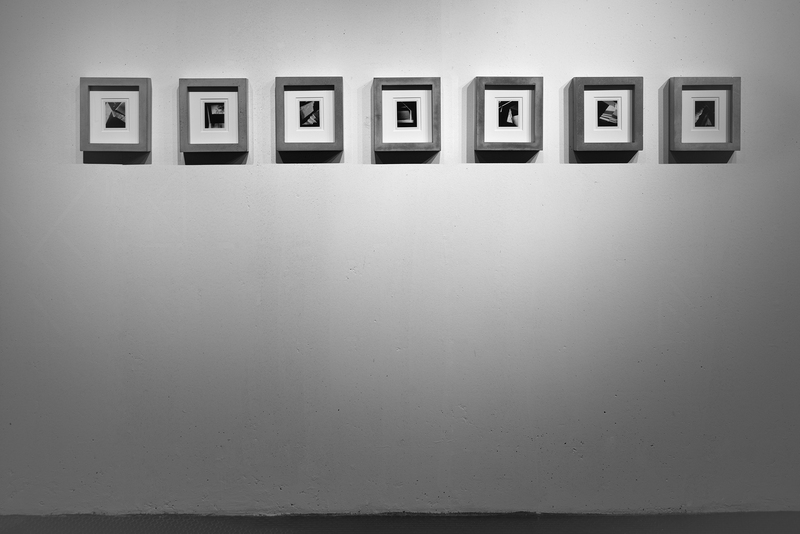 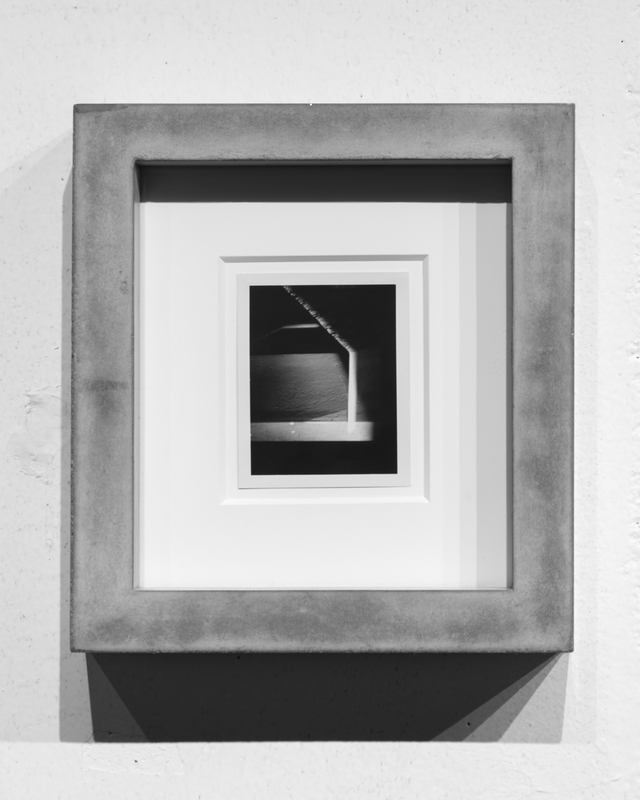 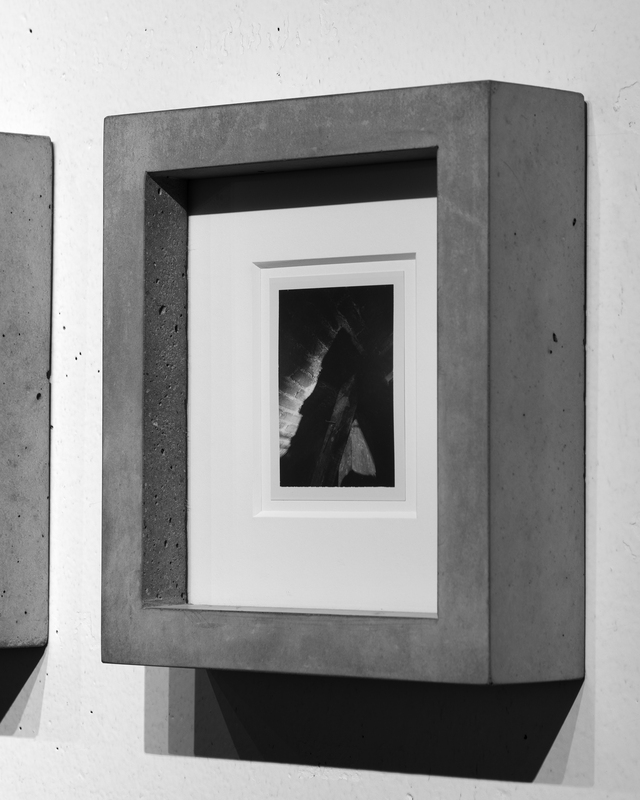 This body of work presents a series of instant black and white film, taken in different construction sites, framed in concrete. 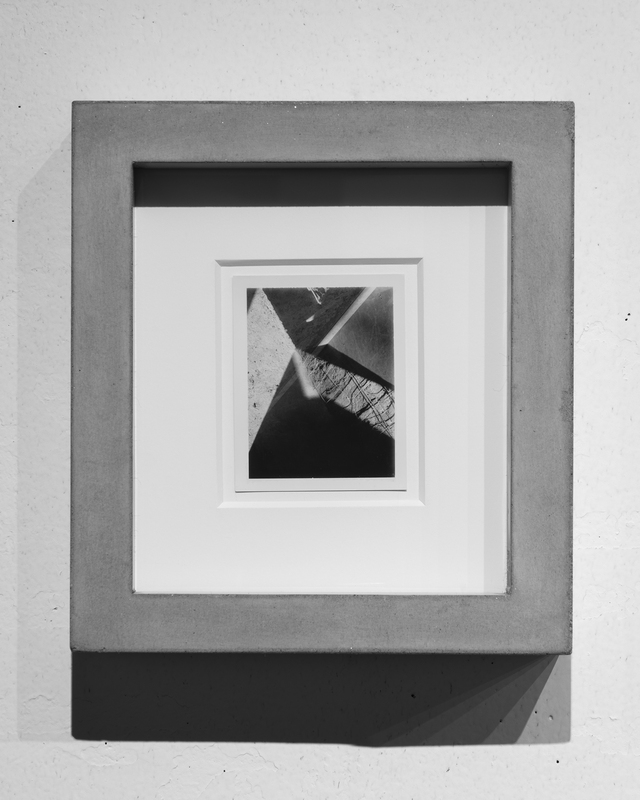 The abstract spaces are constructed inside of the camera, by making multiple exposures on the same picture plane, thus transforming the space into a mental space, that only the camera can perceive. 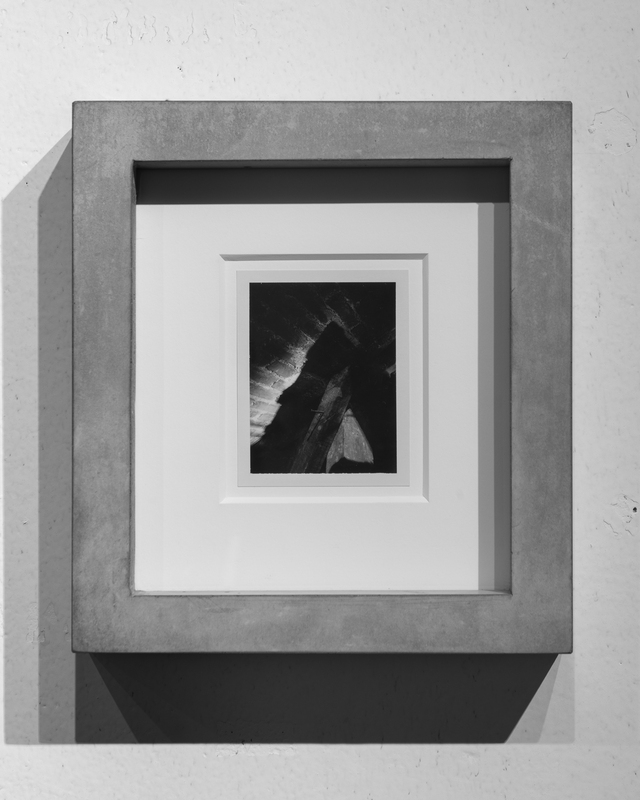 The work seeks to speak about a phenomenology of construction through a series of images that transform the physical space, a space made of concrete, into an abstract plane generated by light. 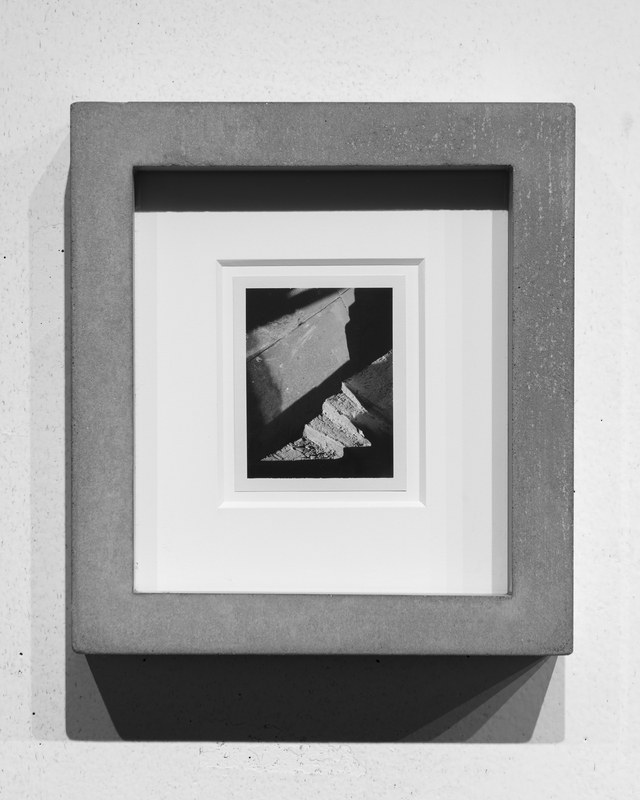 The piece finally returns to its physicality by pushing of the wall and remembering its concrete reality.